Andy Walker has been a Top Producing agent in Monroe County since 1997 specializing in residential, residential investments, new construction, and commercial properties. Andy is a member of RE/MAX Hall of Fame and Platinum Club, placing him among the top 5% of agents in the USA. 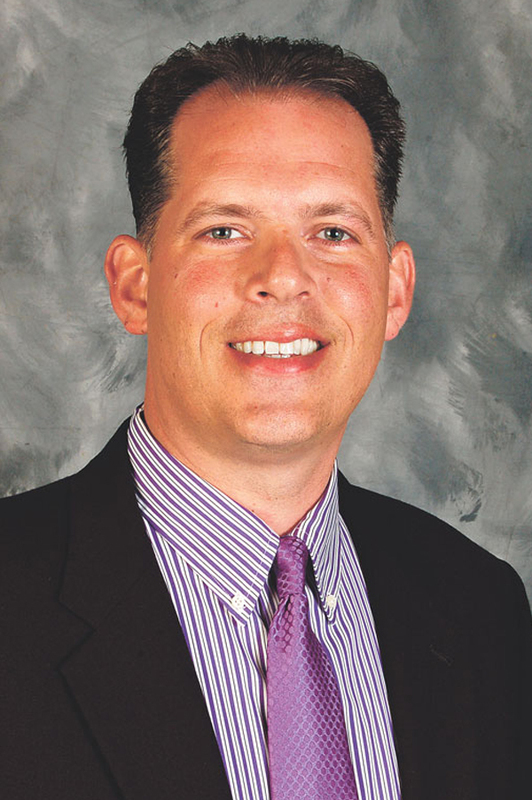 He’s been the top selling agent for RE/MAX of Indiana since 2008. In addition, Andy provides clients with the highest level of negotiating and customer skills, and can be considered a true local expert. As a member of the RE/MAX “family”, Andy and his clients benefit from the most current information and education in terms of market conditions and technological advancements. In March, 2007, Andy opened RE/MAX Acclaimed Properties, which is dedicated to offering agents and clients a professional environment that is highly efficient, technologically sound and cost effective. As a lifetime resident of Bloomington, Andy will provide the best service available for your needs – be it residential, investment, or commercial.